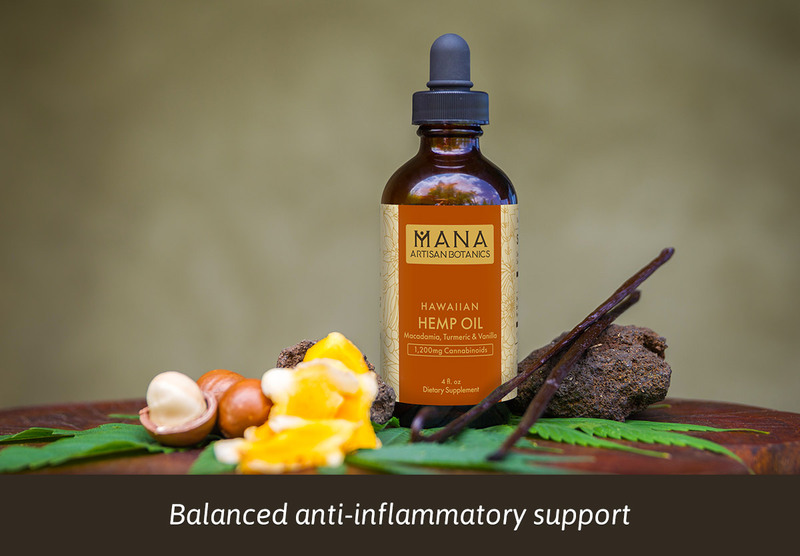 A pure and synergistic combination of organic phytocannabinoid-rich hemp and fresh Hawaiian grown turmeric infused in Organic Hawaiian Macadamia nut oil, our Turmeric Hemp Oil is abundant in protective antioxidants, phytonutrients, and fatty acids. 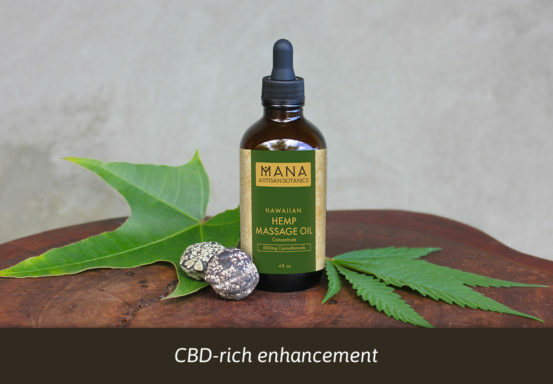 This powerful blend is known to have anti-inflammatory, neuroprotectant and antioxidative properties, providing support for the endocannabinoid system (ECS). 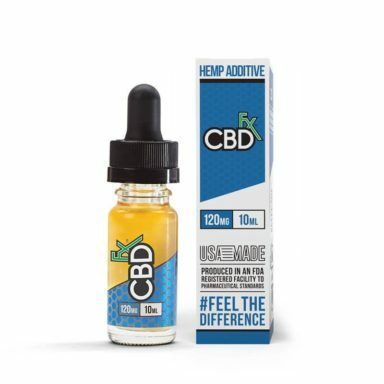 Regular consumption of phytocannabinoids, along with optimal lifestyle habits such as exercise, proper sleep, and balanced diet, have been reported to deliver relief from chronic pain as well as combat inflammatory and autoimmune disorders. The mild flavors create a delicate and easy to ingest restorative elixir. Delicious as a finishing oil on your favorite dishes, add to morning coffee or enjoy as-is.